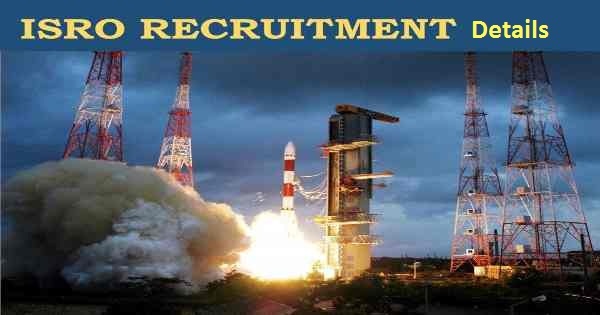 Are you looking for vacancy in ISRO, here are the details of ISRO Recruitment 2017 for Engineers and scientists. It has announced job vacancies for the post of 87 Scientist/ Engineer. 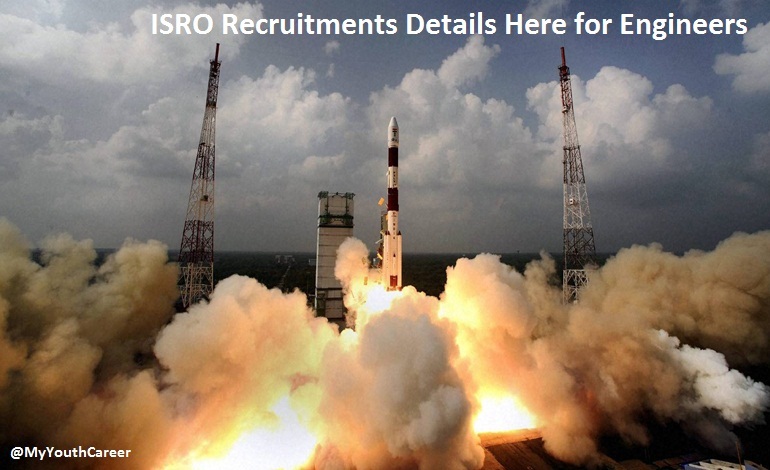 The detailed notification has been released by ISRO Central Recruitment Board (ICRB) on the official website. ISRO Recruitment 2017 on certain Vacancies are available for the post of Engineer and Scientist in three disciplines which are electronics, mechanical and computer science. The full details about the vacancies have been provided in this article for the candidates who are interested to work with ISRO. ISRO (Indian Space Research Organization) is India’s national space agency. Every Indian engineer or scientists has the dream of working with Indian Space Research Organization. All the important points regarding has been given below. Eligible candidates can apply online through the official website. Log on to the official website “isro.gov.in”. Search for Careers and click on it. Select desired notification and click on apply. Read all instructions carefully before filling the application form. Go through the entire form before submitting. Make the payment online via debit/credit card or offline by visiting the nearest SBI branch. Now take printout of application form for future use. Application fee is Rs 100. Note: All Women candidates/Scheduled Castes (SC)/ Scheduled Tribes (ST); Ex-serviceman [EX] and Persons with Disabilities (PWD) candidates are exempted from payment of Application Fee. Candidates should posses BE/ B.Tech or equivalent qualification in first class with an aggregate minimum of 65% marks or CGPA 6.84/ 10 (average of all semesters for which results are available) and qualification of AMIE/ Grade IETE should have 65% marks or CGPA 6.84 in Section ‘B’ alone. Along with educational qualification applicants must also satisfy the prescribed age limit, which is 35 years (as on 7 March 2017). All important information has been covered in this article so that eligible candidates don’t find any problem in finding any relevant information regarding the ISRO recruitment 2017 For Engineers & Scientists. For more information candidates are advised to visit the official website which is “isro.gov.in”.